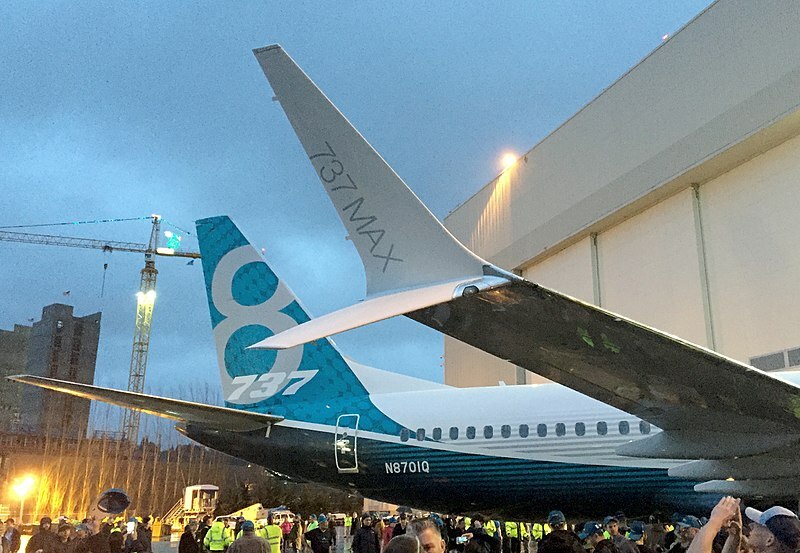 Featured Project: 737 MAX Winglet Stands for GKN Aerospace — ABW Technologies, Inc. 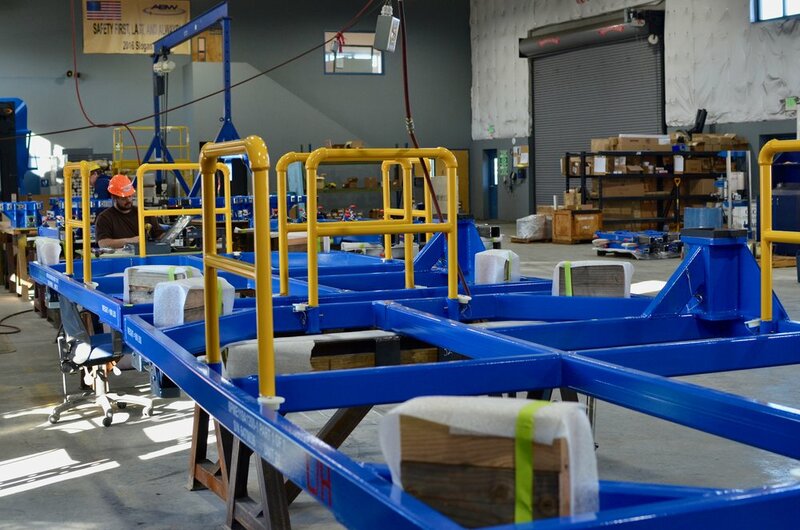 Although GKN Aerospace manufactures the 737 MAX winglets at their UK composite production center in Cowes on the Isle of Wight, final assembly and paint work is done in Sumner, WA, just 75 miles south of our headquarters in Arlington. 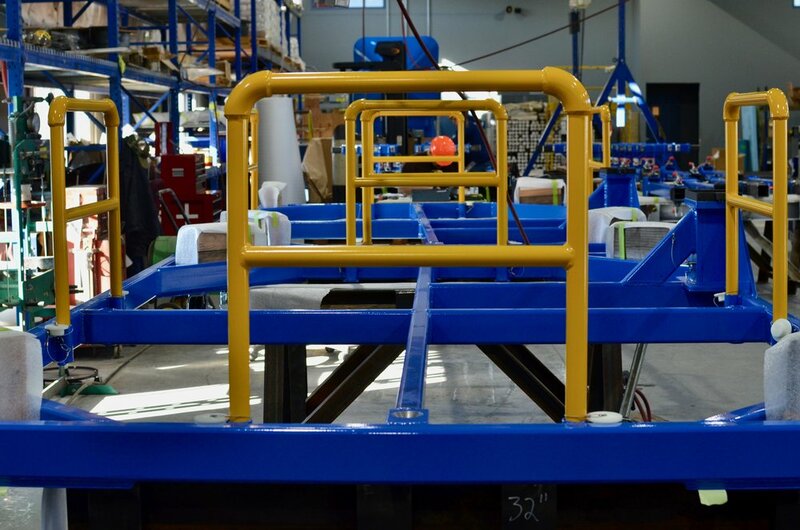 The stands we fabricated hold the winglets upright so that they can be assembled and painted before heading to Boeing’s 737 MAX assembly plant in Renton. 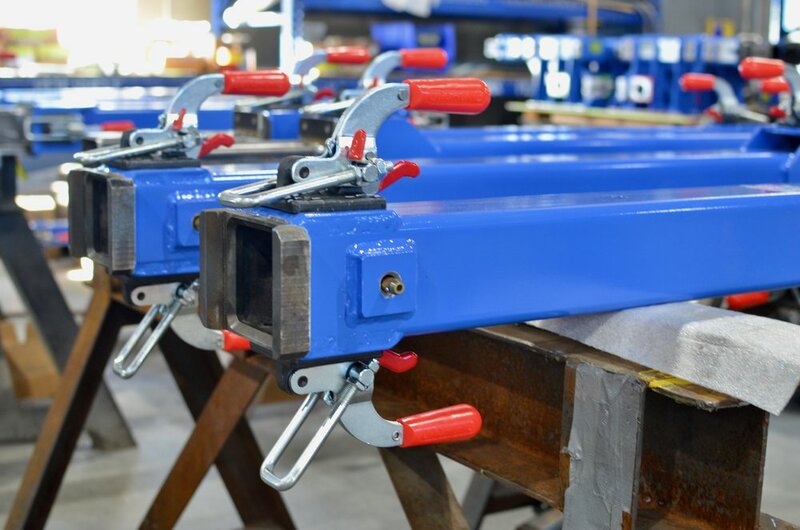 Lead by Project Manager Matt Vera, the winglet stand project involved producing approximately 300 stands and mounts, and was originally specified to last through 2023. However, in order to keep up with the market’s increasing demand for the aircraft, we were able expedite this schedule and deliver 95% of the shipments in 2017 alone. As the name suggests, winglets look like miniature versions of airplane wings. They sit at the end of the plane’s wings to reduce drag around the wingtips. Without the winglet, air flowing over the wing would get trapped and begin to rotate like a tornado, creating what’s known as a “wingtip vortex.” Winglets help break up these vortices, leading to smoother flights and greater fuel efficiency. Winglets come in all shapes and sizes. The Boeing 737 MAX winglet has a “duel-feather” design with a lower, downward-facing airfoil in addition to the higher upward-facing airfoil. Compared to the previous 737 winglet, it is 1.8% more fuel-efficient. It’s been a pleasure to play a role in the production of the 737 MAX winglet and work with GKN’s team in Sumner. When it was first announced that GKN would be producing the winglets, headlines heralded a boost in local manufacturing jobs. This wasn’t just the case for GKN itself, but also for other local companies, such as ABW, that supported the project in a tangential capacity. Witnessing this ripple-effect through the local aerospace manufacturing community has been an absolute delight! We’re proud to serve the region’s booming space, aerospace and defense industry. Contact us with your questions or to request a quote.